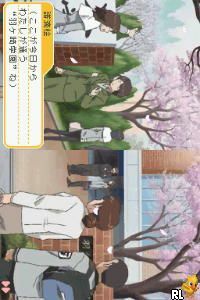 OverviewThe second game in Konami's popular franchise of otome dating sims. It was originally released for PS2 as "2nd Kiss," and later received an enhanced release on the DS as "2nd Season." Now you can add videos, screenshots, or other images (cover scans, disc scans, etc.) 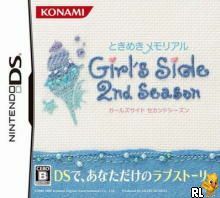 for Tokimeki Memorial Girl's Side 2nd Season (J)(6rz) to Emuparadise. Do it now!